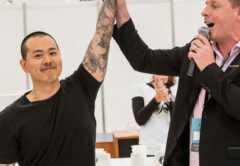 There’s just one week to go until the coffee industry unites to celebrate all things coffee at the 2019 Melbourne International Coffee Expo (MICE). 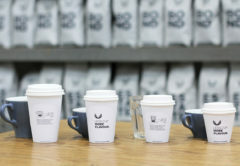 Australia’s largest dedicated coffee event, taking place from 7 to 9 February at the Melbourne Convention and Exhibition Centre, will shine a light on the country’s booming coffee industry, and highlight the best of what Australia has to offer the rest of the world. MICE2019 will not only showcase coffee but the latest technology, products and services to hit the market in the past 12 months. This includes innovative espresso machines, coffee cup recycling systems, and automated coffee gadgets, which will be put under the spotlight in the 2019 Product Innovation Awards. 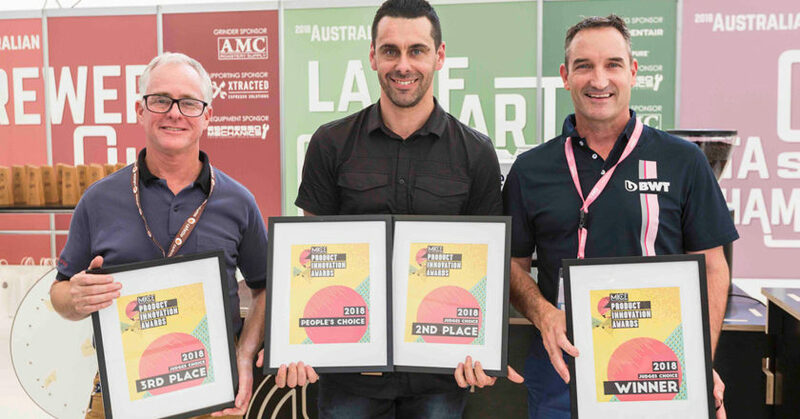 “The Product Innovation Awards celebrate the industry’s most creative products which also contribute to the growth and quality of Australia’s coffee industry,” MICE Show Director Simon Coburn says. 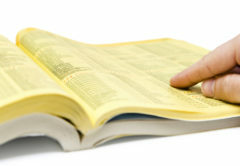 The awards will be judged in two categories: the People’s Choice and the Judge’s Choice Awards. A three-person independent panel will determine first, second and third place in the Judge’s Choice award. Voting cards for the People’s Choice Award will be distributed at MICE. The award winners will be announced on Saturday 9 February. Freedom Foods Group’s premium muesli exclusive to the Food Service industry. This small batch toasted muesli was developed from ingredients handpicked and approved by chefs within the food service industry. Puretec’s espresso filtration system combines Balance + technology and Ultrafiltration to provide scale reduction, mineral retention, taste/odour and sediment removal down to 0.1 micron. A benchtop coffee roaster by Green Bean Coffee, this is a sample coffee roaster that is also suited to daily use in the home. Batch size is 90 to 120 grams of green coffee, ideal for professional sample roasting of 100-gram samples. With its 1.4 to seven-kilogram roast capacity, the S7 Nighthawk raises the bar on flavour in the cup and adds the fuel efficiency, environmental sustainability and consistency of Loring’s patented single-burner coffee roaster. This system was developed specifically with cafés in mind. Designed to be easily installed onto an existing café bench top and refrigeration unit, the Milkit Dual Milk Tap allows two milk varieties to be dispensed from two taps in unison. Based on research and development from the La Marzocco Linea PB and Linea Mini, Modbar Espresso AV comes with the same level of reliability, performance and temperature stability that made the Linea PB an industry icon. Following the principle ‘less machine, more experience’, Aremde’s first machine’s body is fully opened up in order for baristas to truly engage with their customers in contrast to the traditional, closed ‘wall of metal’ machines. Ordermentum’s business intelligence tool empowers coffee roasters by converting their live transaction data into insights. These insights unlock changes in customer trading behaviour, calculate profitability, show product trends and more. New to the Bonsoy beverage range, its Organic Coconut Milk drinks are all natural, rich and delicious. Great warm or cold, with a shot of coffee or over ice. Available in chocolate, vanilla and salted caramel flavours. The smart steam foamer turns milk-, plant- and mix-based liquids into the smoothest microfoam. Thanks to smart technology, Perfect Moose automatically recognises the type and amount of liquid you’ve dosed. Rancilio Specialty is a new era of espresso machines from Rancilio. 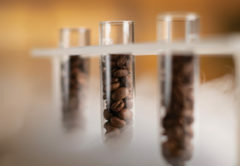 Rancilio’s aim for RS1 is to challenge and progress the industry by innovating the extraction process that has remained more or less unchanged in 100 years. Detpak’s RecycleMe System provides a sustainable solution to the coffee industry. The new RecycleMe cups feature a next generation lining which can be easily removed in standard recycling procedures. The RHPR600-S has been designed to fit in the bench of cafés, restaurants, coffee bars, and juice bars. This vessel rinser features a new honeycomb drain tray and a new actuator star design, to prevent liquid build-up. The espresso machine uses a push button volumetric specifically designed to meet the demands of high-volume work flow. The machine is part of Slayer Espresso’s Steam Box Set, which offers faster, more efficient espresso preparation. Slingshot is a coffee grinder for anyone from the expert barista to the novice. A simple-to-use grinder that continuously delivers the perfect coffee dosage without unnecessary coffee waste. The urbb | cup by Porter Green is an urban, reusable, biodegradable, bamboo cup for the coffee lover with a conscience. Urbb is the choice for the modern urbanite and business’s wanting to align with style and sustainability. The KB90 features a straight-in portafilter function which removes the need to twist the portafilter into place when the barista operates the machine. 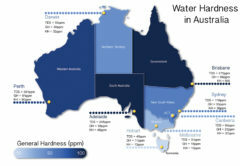 Other features include a group steam flush and drip prediction. See all these new coffee products and more at MICE2019.